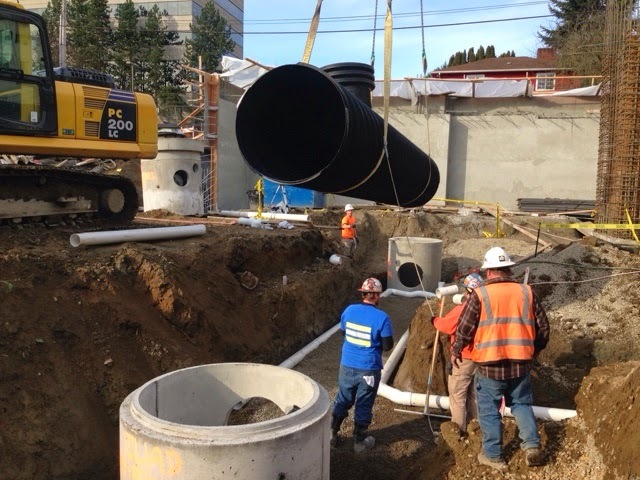 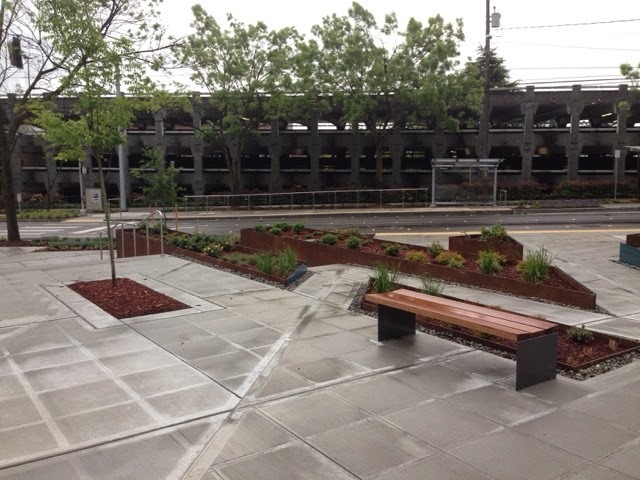 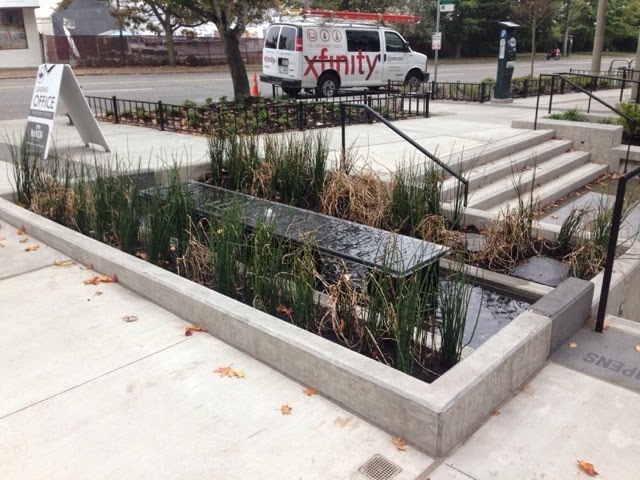 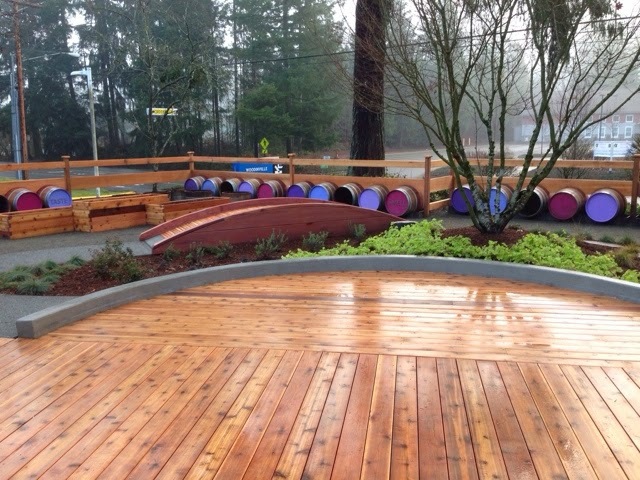 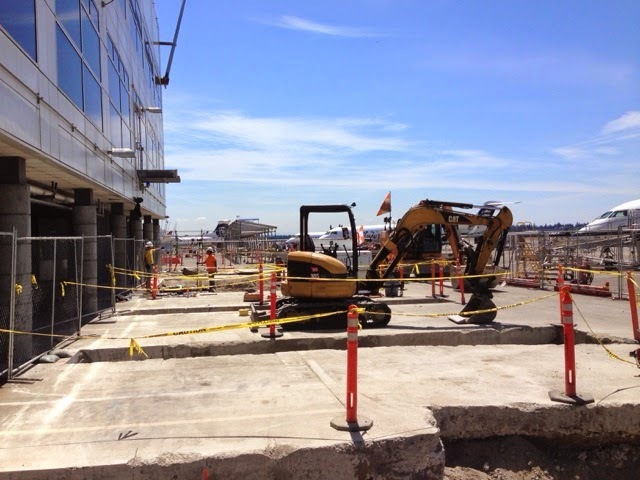 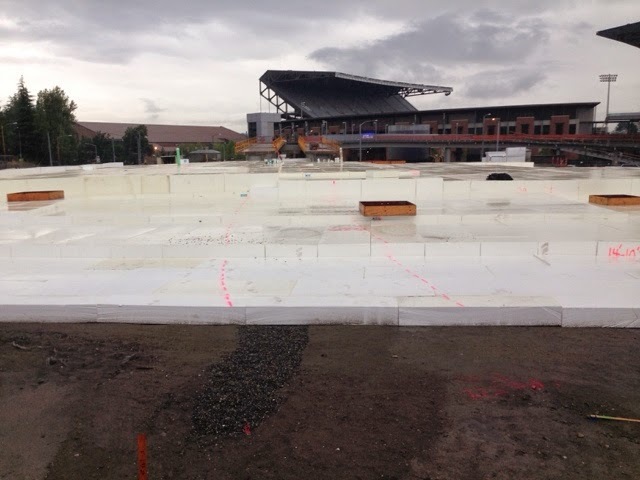 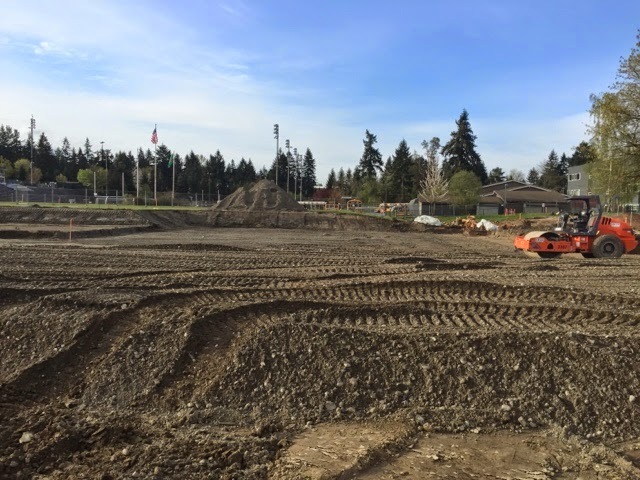 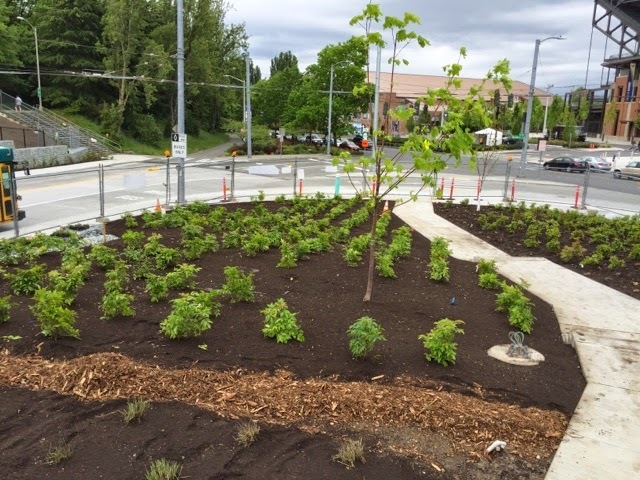 Founded in 1972, Iliad is a Seattle based specialty contractor whose expertise includes design-build services for site development with an emphasis on underground utilities, landscape and irrigation. 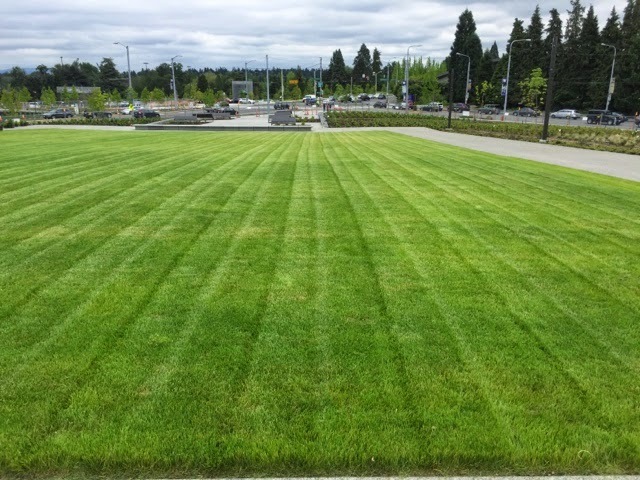 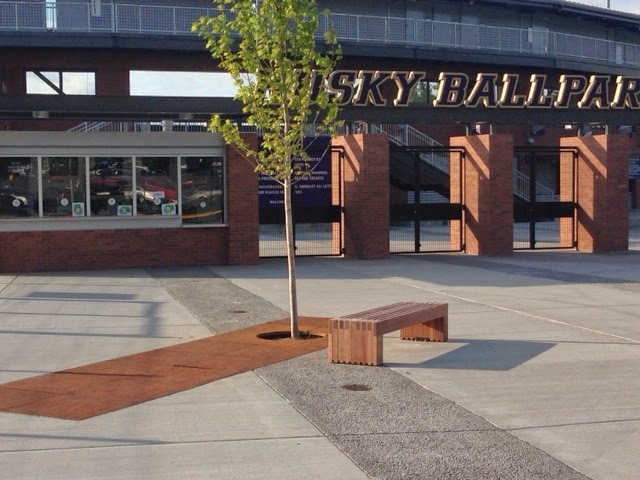 Our focus includes a blend of private and public projects with unique design requirements including athletic fields, water features, domestic water systems, green rooftops, play fields, golf courses, sustainable storm run-off gardens, and storm water retention for re-use. 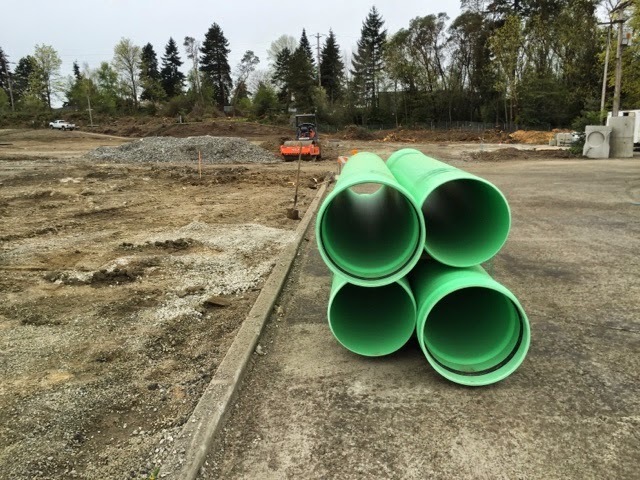 Our qualified field personnel, act as valuable team members with years of experience providing on the job, creative solutions and value engineering that have afforded us a loyal client base of repeat customers. 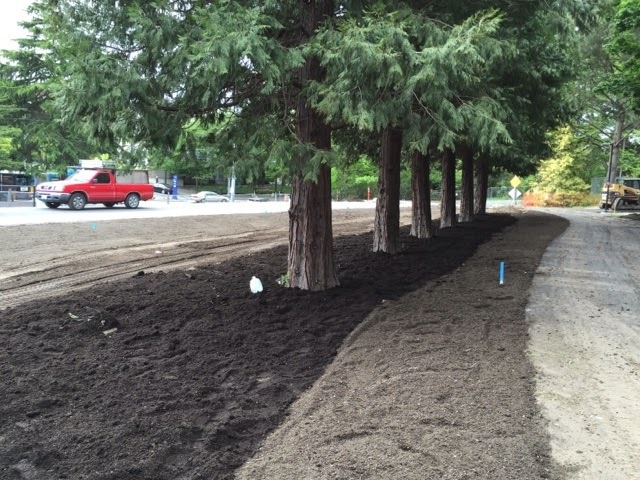 We provide our clients with full service construction management, financing, feasibility studies, cost estimating, and landscape and irrigation maintenance.